We arrived in Budapest and tomorrow we will perform at Sziget Festival 2016. 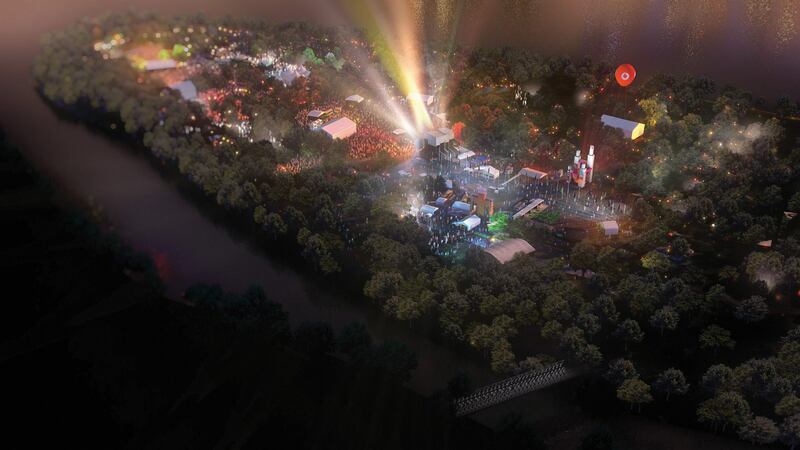 So, in the night between 16 and 17 August, at 12pm, visit the Sziget Beach – Cökxpôn Chill Garden stage on the shore of the Danube river and enjoy our live performance including our most elaborate video show to date. This is our 3rd consecutive Sziget Festival show, and with this occasion our newest single Sun Sun is free to download for the next 3 days. And see you in the Chill Garden.